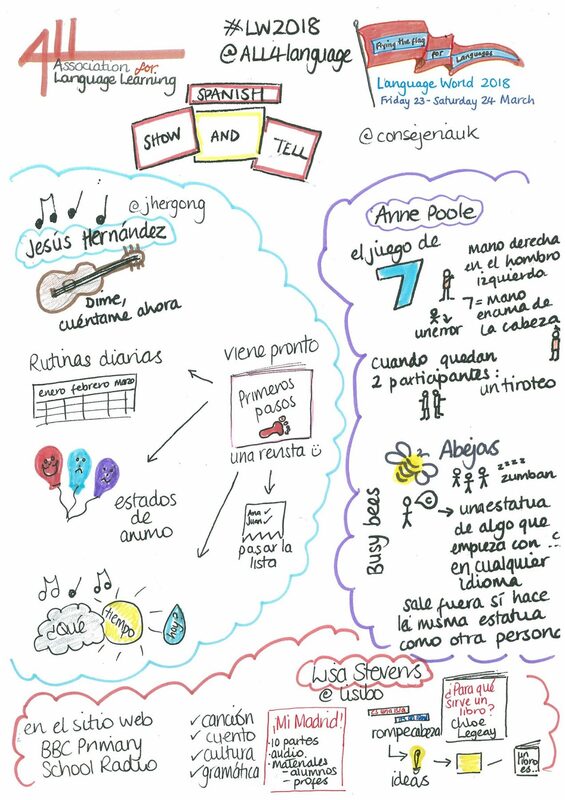 I was asked to present an idea at the Primary Spanish Show and Tell at Language World in Hinckley last week. The idea of the Show and Tell is that there are a variety of ideas presented, and on this occasion my fellow presenters were Anne Poole, who presented some fun games that can be played in any language, and Jesús Hernández from the Consejería de Educación who, accompanied by his trusty guitar, presented a few songs as well as activities to accompany a couple of posters that we were all gifted. 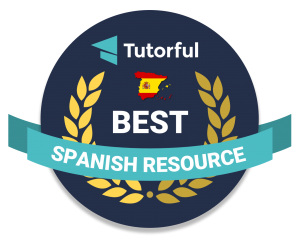 Jesús also shared news of a new ‘revista’ for Primary Spanish that will be published by the Consejería with ideas like the ones that Jesús shared. My part of the session focused on how we celebrated World Book Day this year at Whitehouse Common. You can see my part of the presentation below – the whole presentation will be available soon on the ALL website. I’m happy to share the materials to use with the book, but I can’t share the scanned book as that would break copyright. Here’s the Sketchnote of the whole session too! 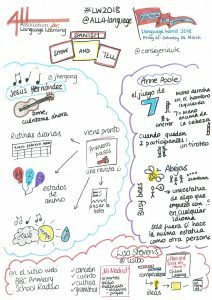 It’s hard to sketch note whilst presenting, singing and playing games but I did it! 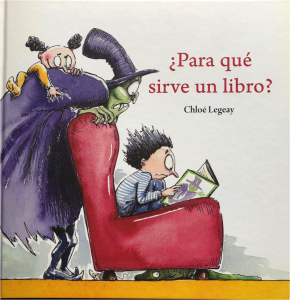 Pingback: Technology and stories at @chiuni MFL Conference 13.06.18 – ¡Vámonos!